Danielle Dooley, M.D., is a general pediatrician and specializes in immigrant child health and school health. As Medical Director of Community Affairs and Population Health, she provides advocacy education for residents and faculty. Dr. Dooley also participates in a new initiative on social determinants of health resource connection within the primary care clinics. 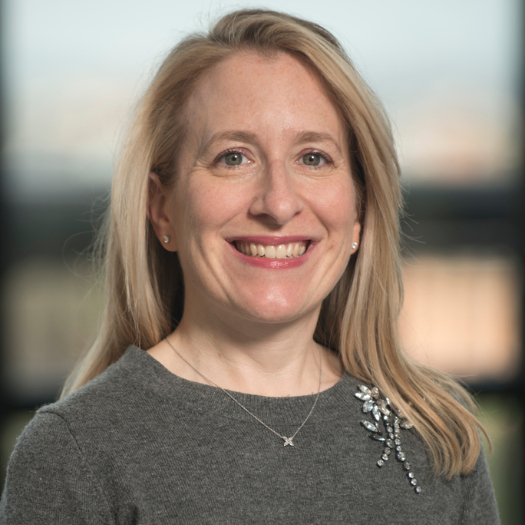 She develops collaborations and strategies to improve population health for children across the institution and the Washington, D.C., region.